Local governments, non-profits, and private real estate interests rely on the market expertise of Goodman Williams Group. The firm provides its clients with a thorough understanding of current market conditions and trends in a rapidly changing industry. 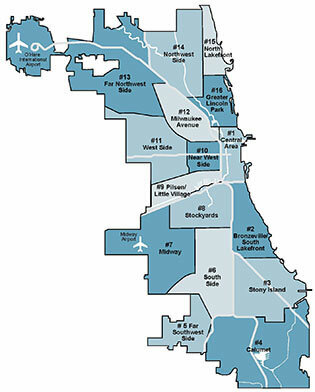 Since 1997, Goodman Williams Group has completed more than four dozen planning assignments for the City of Chicago Department of Planning and Development. In 2013, the firm completed a citywide retail market study that offered recommendations to enhance the City’s competitive retail position. Other assignments have included real estate research to support the development and implementation of a variety of public policy initiatives, including the Affordable Housing Zoning Bonus. 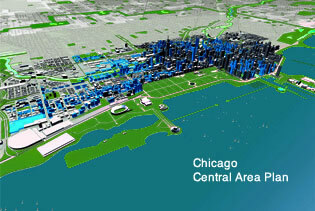 Goodman Williams Group prepared the market forecasts used in the Central Area Plan and the subsequent Central Area Action Plan and was the first firm to analyze the economic impact of Millennium Park on retail, residential, and hotel uses in the Loop. Goodman Williams Group’s market expertise has supported plans for tax-increment financing (TIF) districts as well as for specific projects seeking TIF assistance. Goodman Williams Group has prepared strategies for retaining and enhancing existing commercial development and identified additional retail opportunities in suburban downtowns, corridors, and neighborhood shopping districts throughout the region. These plans have been used to galvanize community support and help market key sites in Downtown Evanston, Rolling Meadows, Madison Street in Oak Park, Downtown Glenview, Downtown Park Ridge, and the Six Corners district on Chicago’s Northwest Side. 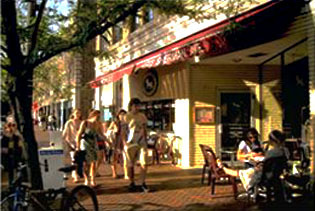 Transit-Related Land-Use Planning has become an important part of the practice. Working with urban planners and transportation experts, Goodman Williams Group has completed Station Area Plans promoting Transit-Oriented-Development (TOD) in the City and suburbs as part of the RTA’s Community Planning Program. 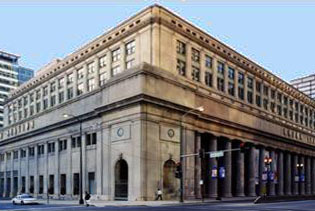 Goodman Williams Group was part of a team engaged by CDOT to prepare a Master Plan for Chicago Union Station, assessing the potential for future Class A office development on sites proximate to the Station. In Michigan City, Indiana, Goodman Williams Group provided market and economic impact analyses for evaluating alternative rail alignments for the Northern Indiana Commuter Transportation District. 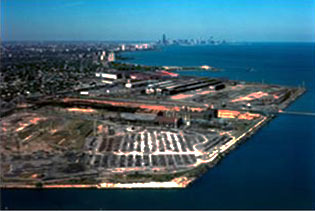 A major study of the potential for new cargo-oriented development focused on industrial corridors with major rail lines on the City’s West side, Southwest Side, and Calumet Corridor. Throughout the past two decades, private developers and their financial partners, as well as municipalities, have turned to Goodman Williams Group for market feasibility studies of proposed residential, commercial, and industrial projects. Residential studies have involved for-sale and rental developments, including market-rate and affordable units. 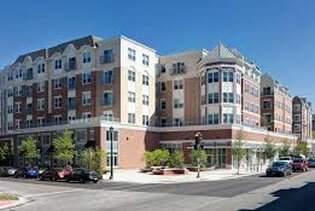 For, Amli Residential, Goodman Williams Group assessed the market for new construction rental projects in Evanston and Deerfield. McCaffery retained Goodman Williams Group to assess the residential market for the 600-acre Southworks site in South Chicago and for the Children’s Memorial Hospital site in Lincoln Park. A market study for a mixed-use retail and residential project was part of the entitlement process for the site of a shuttered hospital on Chicago’s North Side.